In the early ’90s, Capcom put out a Darkwing Duck title on the NES and Game Boy. Headcannon, one of the developers of Sonic Mania, was hoping to bring it back with a follow-up nearly three decades later. Sadly, it wasn’t meant to be. 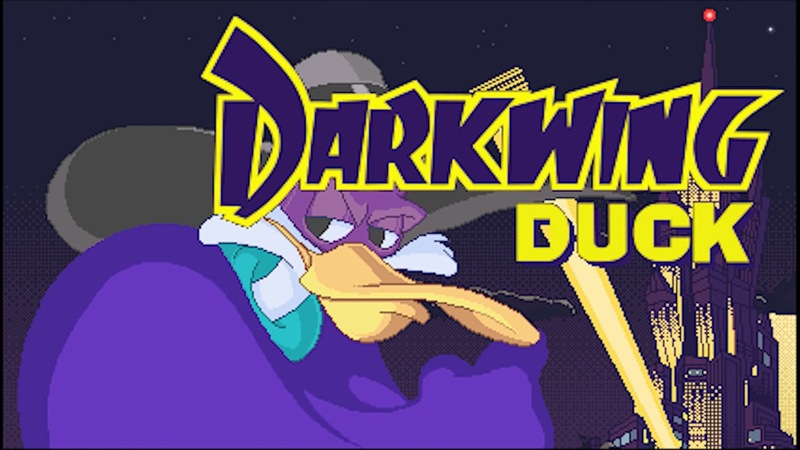 Headcannon showed off a pitch today for an entirely new Darkwing Duck game. Capcom unfortunately didn’t accept the pitch, but there were some interesting ideas behind it like bringing on original writers and voice talent. 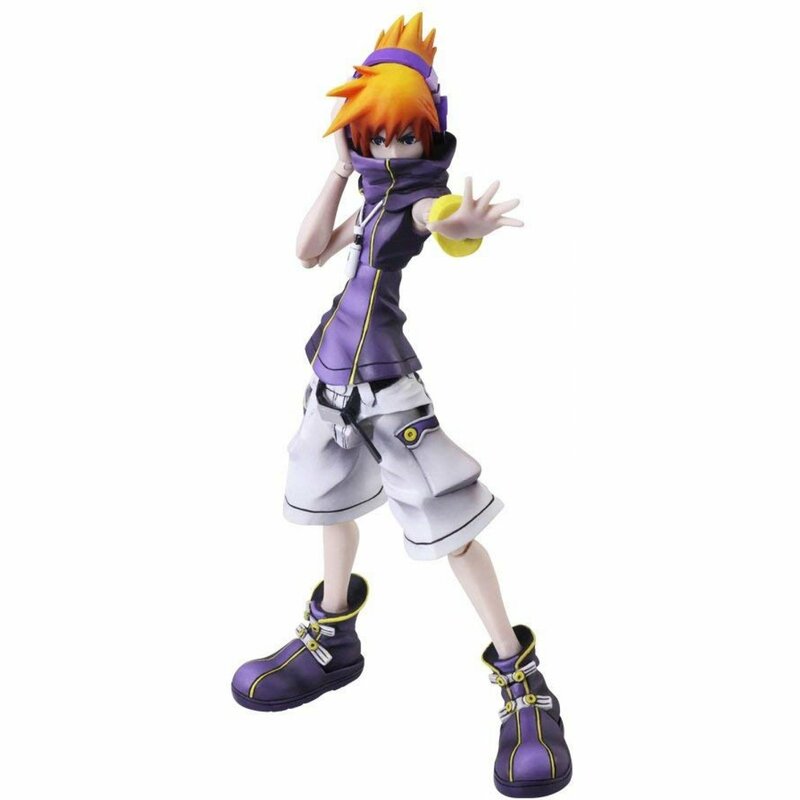 Neku Sakuraba is getting a brand new figure to celebrate this year’s launch of The World Ends with You: Final Remix on Switch. 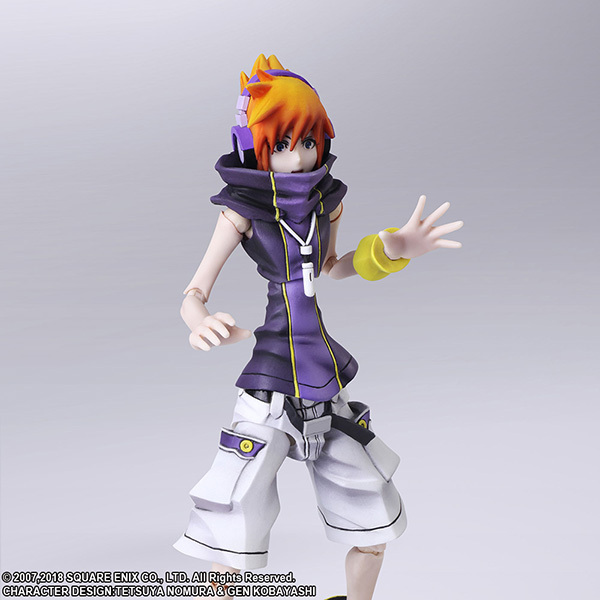 It will be featured as part of the Bring Arts series of products. 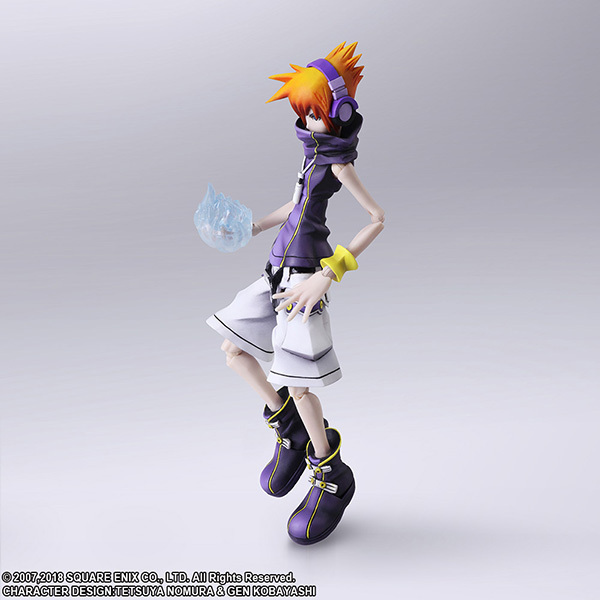 The new Neku figure is tentatively set for December. 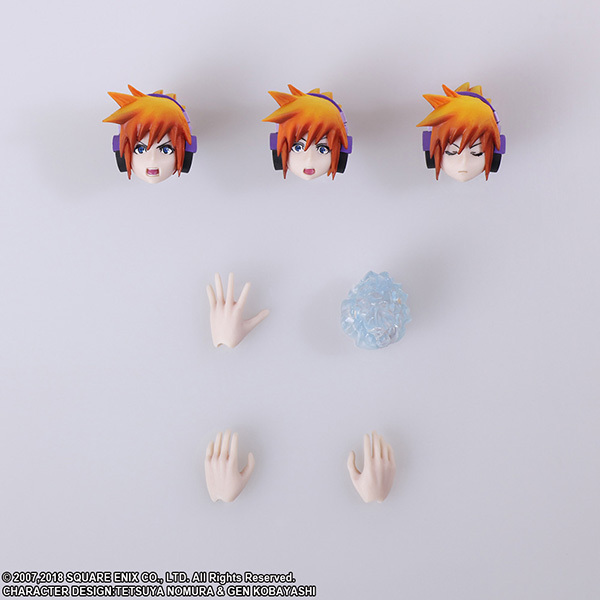 The package comes with three replacement faces as well as three replacement hands. We have a number of photos below. 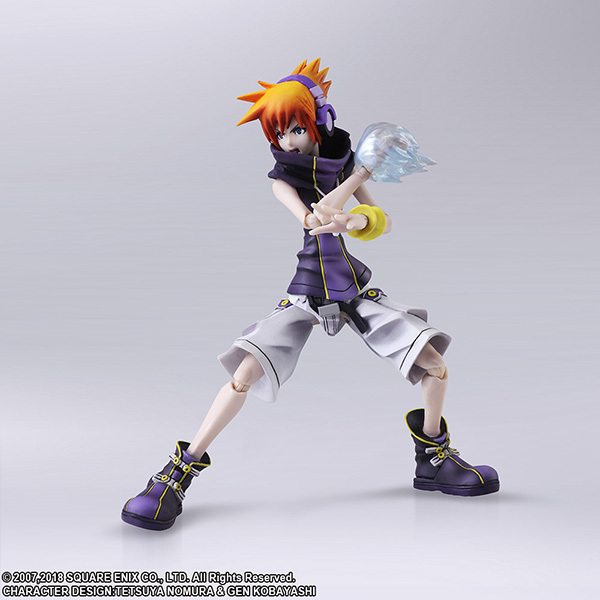 Pre-orders are open on Play-Asia here. 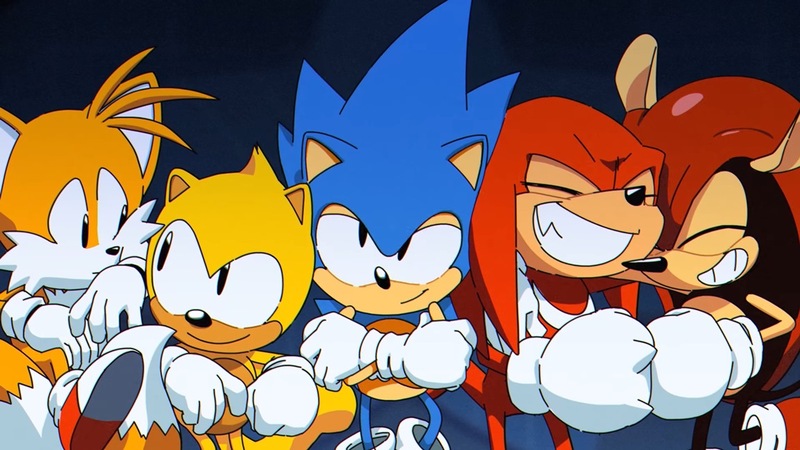 Sonic Mania Plus did fairly well for itself in its first week in the UK. During the week ending July 21, it placed at #5. We also found out earlier in the week that the Switch version charted higher than other platforms. We now have further information about Sonic Mania Plus’ performance. On Switch, 52% of the game’s sales were on Switch. PlayStation 4 was next at 34%, followed by Xbox One at 15%. New cheat codes have been found for Sonic Mania. While they work with all versions, it’s unclear if the Encore DLC needs to be purchased for the original game, or if they will work on a fully patched vanilla version of Sonic Mania. 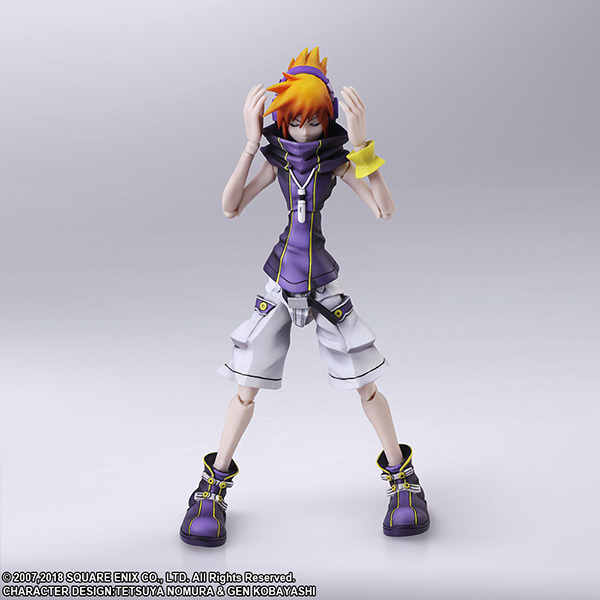 Codes are not compatible with Encore mode. Additionally, some only apply to Sonic. 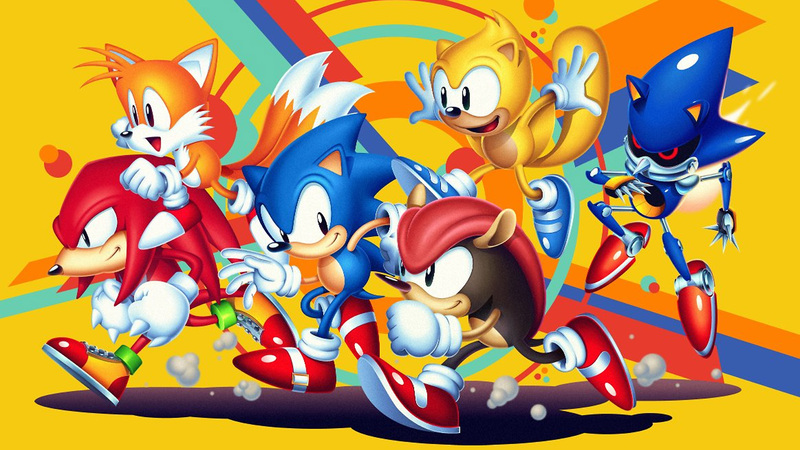 Eurogamer spoke with Sonic Mania director Christian Whitehead as part of a feature exploring the creation of the game. One interesting topic brought up is what actually makes a Sonic game. SEGA published the second and final video in its Sonic Mania Plus developer diary series, included below. 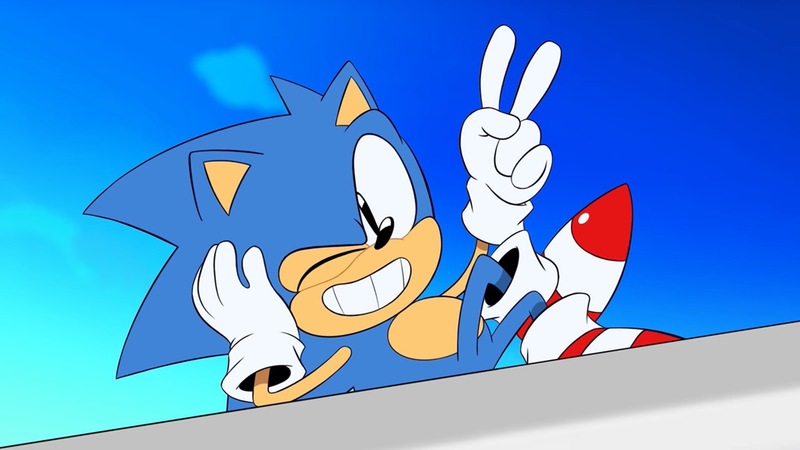 It features Sonic Mania developer Christian Whitehead and Takashi Iizuka, VP of Product Development for the Sonic franchise. They discuss adding content for the Sonic Mania Plus edition of the game. Sonic Mania Plus made its debut earlier this week. It’s true that it includes some new content, but improvements have been made as well. Digital Foundry has taken a closer look. When Sonic Mania originally launched last year, Bonus Stages took a frame rate hit on Switch. 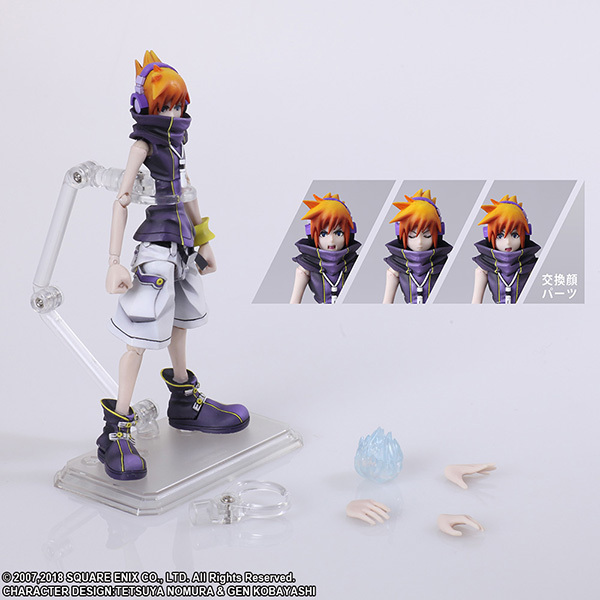 Now, however, this has been fixed entirely. These stages run at a smooth 60 FPS. 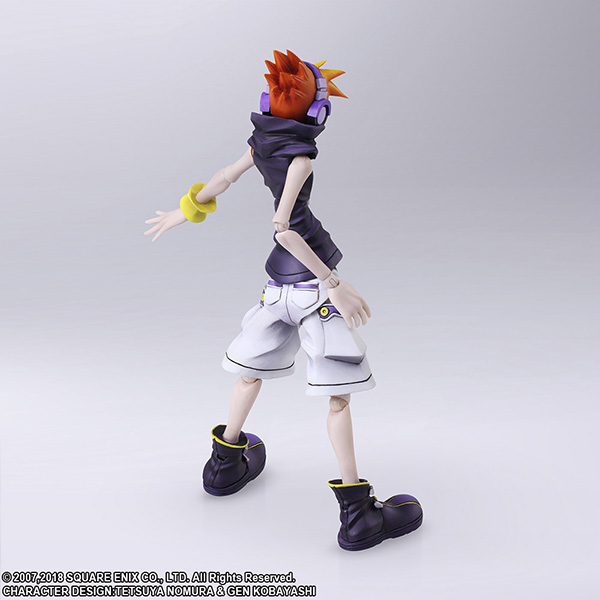 You can expect that in both docked and portable modes. 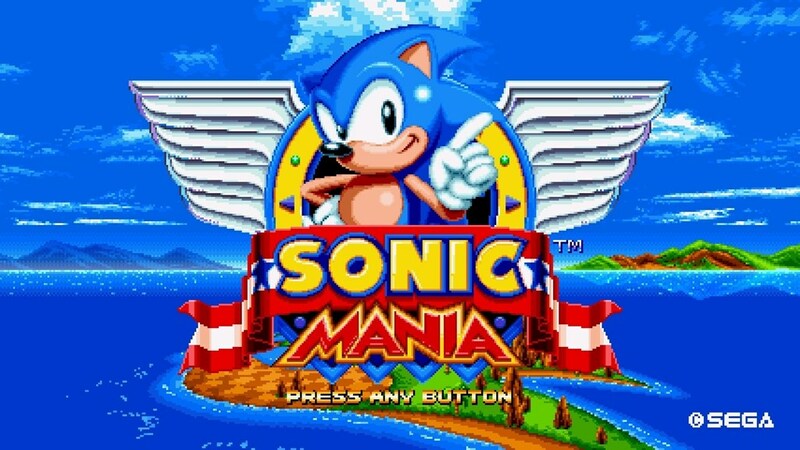 Earlier in the week, Sonic Mania was updated to support the upgraded Sonic Mania Plus version and more. If you’re interested in checking out the patch notes, continue on below. AbdallahSmash026 has taken a close look at the Encore Mode in Sonic Mania Plus with over three hours of footage. Watch the gameplay video below. A new update has gone live for Sonic Mania on Switch. Version 1.04 is out now. It goes without saying that today’s update paves the way for the new Sonic Mania Plus version. Other than that, it’s unclear if there are any other changes or additions. We’ll report back if any other findings turn up. Note that there’s a $4.99 upgrade price for Sonic Mania Plus for those who previously purchased the original game.